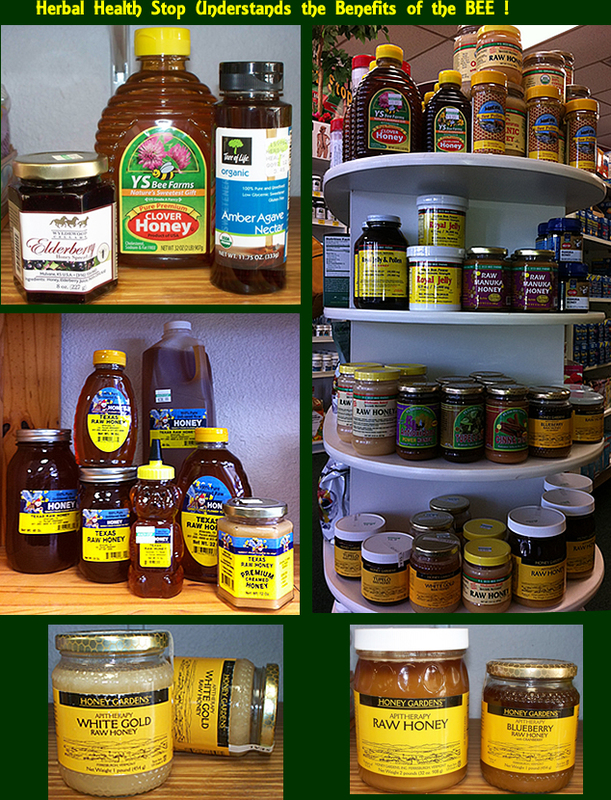 Our Health Store offers local honey, Agave Nectar, Royal Jelly, Bee Pollen, Pure Premium Clover Honey and much more. Quit Buzzing around and Discover the Benefits of the BEE! 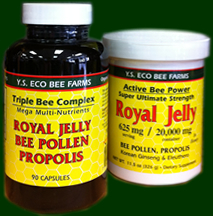 - Herbal Health Stop offers local honey for health aliments. Our honey supply has natural health purities that contribute to the relief of allergies to mouth and feet concerns. Our staff is dedicated to give you the best up to date comprehensive knowledge available. This website is intended to help educate the public and is in no way a medical authority. All information should be clarified with his or her physician and not to be confused as a diagnosis.